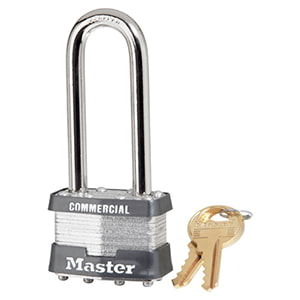 Padlock constructed of laminated steel bodies with Xenoy® thermoplastic cover. 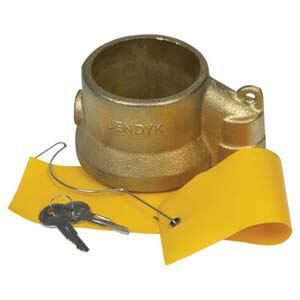 5-pin locking cylinders offer superior strength. Available keyed alike. 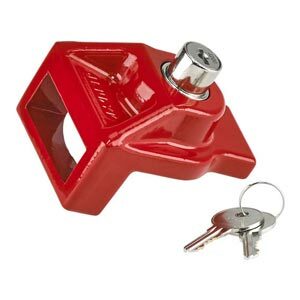 Fits king pins to prevent trailer movement and theft. Keyed-alike option available. 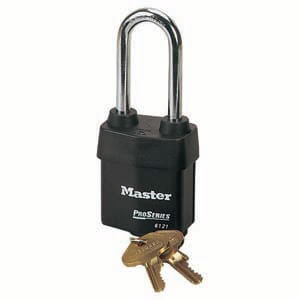 Keyed Alike padlock constructed with laminated steel bodies and features dual locking levers for superior strength against tampering & theft. 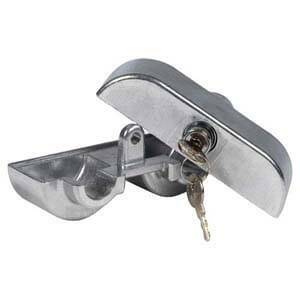 Parking brake truck lock constructed of aluminum with intergrated locking mechanisms for use when idling by encasing the parking brake. 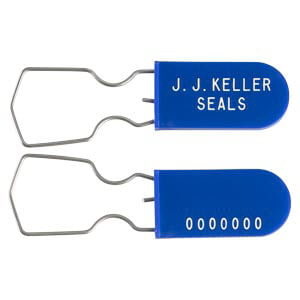 Plastic seals with corrosion-resistant galvanized wire. Break strength 100 lbs. Varying colors, personalization & barcoding available. Easy application & removal. 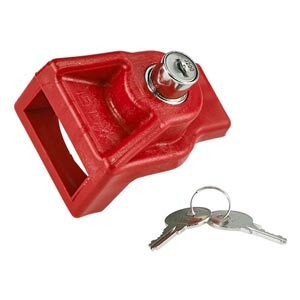 Help secure first aid kits, food/beverage carts & healthcare boxes. Break strength 15 lbs. 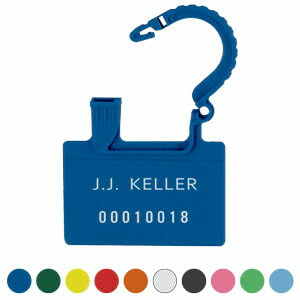 Varying colors, personalization, barcoding available. 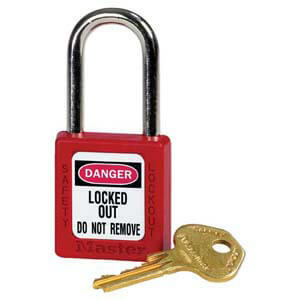 Durable locks can help you meet OSHA's lockout/tagout directives. 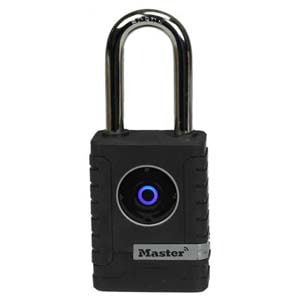 Smartphone/app interface offers keyless convenience, speed, ease of use, and greater control with ability to share padlock access.